Did you know? Children have more Well Check exams when they are younger. Young children are changing and developing quickly, especially from birth through age 3. 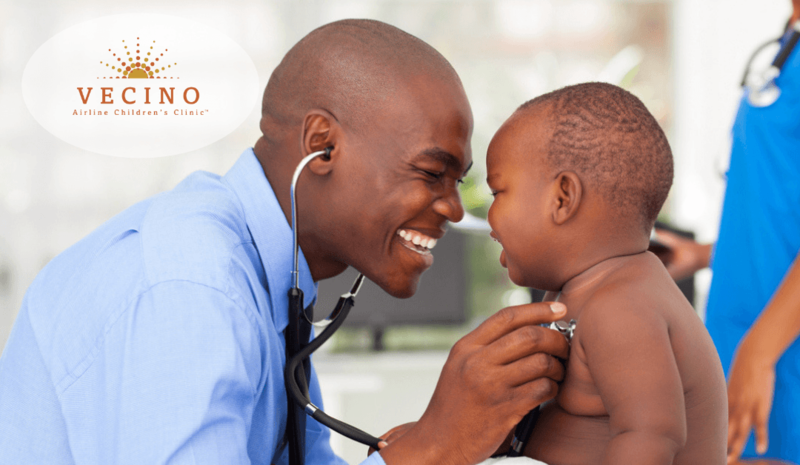 That’s why Well Check exams (Examen de Pasos Sanos) by a pediatrician at Vecino’s Airline Children’s Clinic are an important way to give your child the gift of health. Well Check exams include immunizations and tests are covered by Medicaid and most private insurance. That means there is no charge to you in most cases! Make a Well Check appintment for your child today!